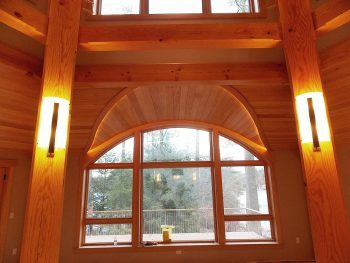 Interior Construction: Tackle it during winter! Property owners in northern climates like New Hampshire, our beautiful “live, freeze and die” state, tend to put off construction projects during the dead of winter – generally December through March when the ground is frozen and a blizzard might be in the forecast any given week. 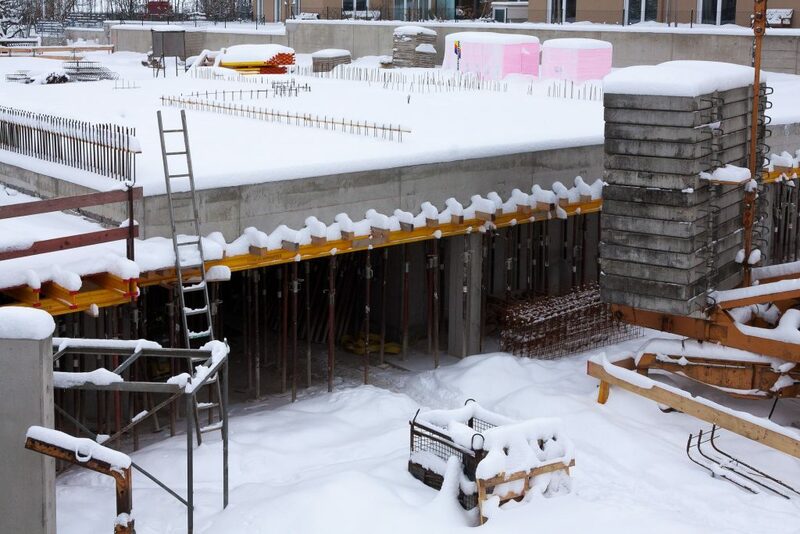 While modern construction techniques allow for more winter work than in decades past, the harsh and sometimes extremely cold weather certainly affects productivity and can impede progress on numerous aspects of construction. But there is one area where construction can always be done efficiently and often for less money – indoors. Scheduling your interior construction in winter is the natural way to prioritize your projects and there’s a huge benefit to looking indoors when considering investments in your real estate. Contractors slow down seasonally in winter and are sometimes anxious about keeping their crews working. Nobody wants to lay off valued team members and many GCs will consider pricing as a go-to device in their sales toolbox. Trimming the margins on certain bids can help fill in the seasonal gaps in steady work and keep the core team together. Always Something Important to be Done! There’s always a variety of valuable work that’s needed indoors, all the way from repairs to remodeling projects and even major commercial build-outs for expansions and new tenants. 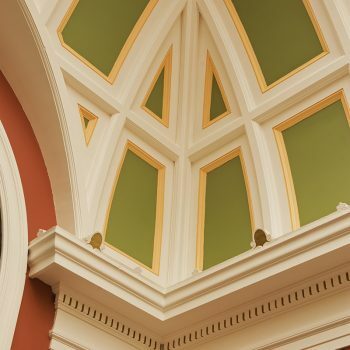 These projects tend to add a lot of value to both residential and commercial properties. You can take advantage of timing your interior projects during times when estimators are seeing fewer requests. Response times tend to be faster and you can more easily lock in a desired work schedule. At some point in the year, often late summer and fall, business activity for many contractors transitions from going gangbusters to having project managers concerned about less work in the pipeline. More aggressive pricing will often be offered to help secure enough winter work to keep full-time employees and subcontractors on the job through all months of the year. One thing to keep in mind is the temporary disruption caused by construction crews working in your buildings. It’s important for you and your builder to thoroughly discuss “work around” plans for the various phases of the project, especially in highly sensitive areas like medical facilities or “clean room” operations.